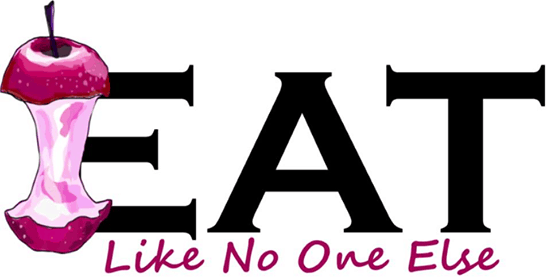 Have YOU ever wondered what it takes to bring food into your grocery store or local market? 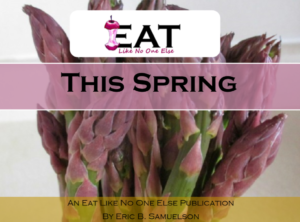 This is a NEW magazine series designed to give you an inside look to how some of your favorite foods get from field to store and all the challenges along the way. 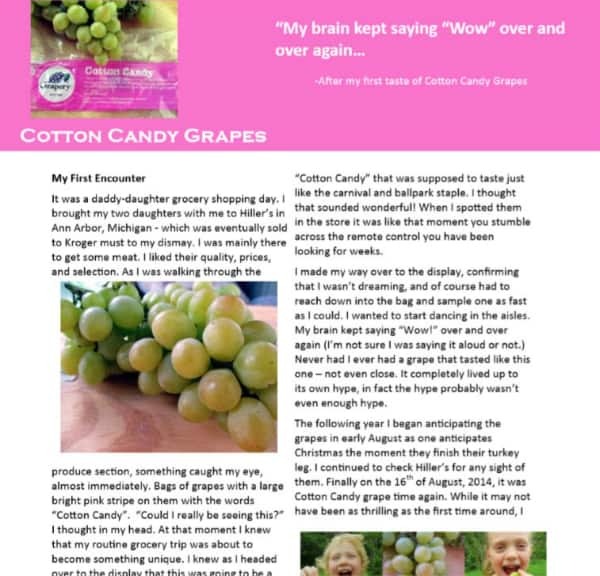 Ever wondered how we got a grape that tastes like Cotton Candy? Or would you like to hear about how 50+ farmers have come together to sell their Ojai Pixie Tangerines across the country? 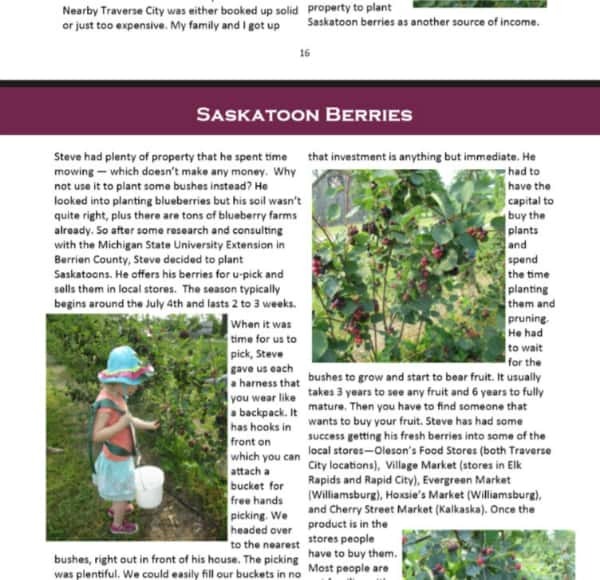 What is a Saskatoon berry? Did you know that there is more than one type of garlic? All of these questions and much more will be answered in the inaugural edition of “Fruits of Their Labor”. This magazine series features my personal stories of my travels to vineyards, orchards, farms, etc. What I learned from interviewing the growers – their challenges, triumphs, mistakes – how their hard work and patience produce the “fruit” of their labor that we as consumers can now enjoy. Lots of fun pictures for you to enjoy, so you can imagine yourself in those same places. Each page has an easy to read header on top, so that you can easily keep your place as you scroll through it on your iPad, Kindle, or favorite mobile device. You will find photos directly from each farm/vineyard/grove. I will address the challenges each of the growers have faced and how for each one it truly has been a “labor” of love. I want to thank everyone who purchasing this book. I appreciate all your support and I want to give back to you. 1. You will receive an exclusive e-mail newsletter, about what is going on in future issues, and other projects I am working on. 2. You will have the opportunity to purchase every future issue for a discounted rate as part of my “Loyal Readers Program”. 3. You qualify for a discount on any other e-book I publish. 4. You will have a voice in directing what I work in the future through survey questions via the e-mail newsletter. 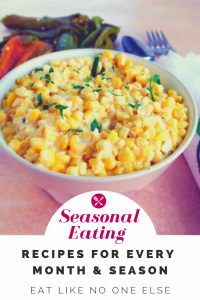 I started this blog, Eat Like No One Else, back in the fall of 2009 – to show my passion for looking at food in a different light. For a few years now I have been thinking about creating my very own e-book. I had plenty of ideas rattling around in my head – book of pancake recipes, shopping tips, guide to heirloom apples, etc. Finally I decided to take the plunge. I wanted to write a book that combines my love for traveling and telling the stories behind those that grow or produce my favorite foods. 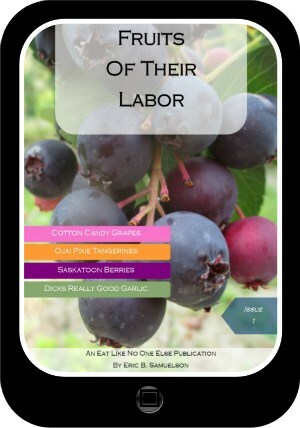 Thus “Fruits of their Labor” (an Eat Like No One Else publication) was born. Come along on my adventures from my local grocery store to the mountains in Southern California to the beautiful pine forests of Northern Michigan.